Catawba Valley Brewing is on the verge of opening a small brewery in Asheville, but its location will not be the space now occupied by Craggie Brewing, which has announced it is closing at the end of the month. 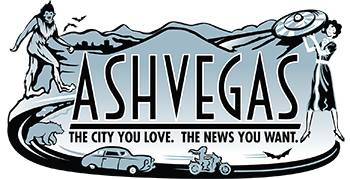 Scott Pyatt, Catawba Valley Brewing’s VP and a co-founder of the brewery, said Catawba is getting close to opening its own small brewery in Asheville. “The hammer’s cocked and we’re going to do it,” said Pyatt. Catawba won’t be moving into the space that will be vacated by Craggie, Pyatt said. The “boutique brewery” will be a seven-barrel system that will help Catawba better service the Asheville market, he said. With business acumen, rather than history in mind, Billy, Jetta and Scott Pyatt acquired their first brewing equipment over five years ago. While pieces of a defunct Boulder, Colorado brewery gathered dust in Billy and wife Jetta’s garage, the Pyatt brothers scouted additional equipment and searched for an affordable building in which to begin their brewing business. They settled on the basement of an old, two-story brick building, originally a textile mill, on Highway 70 in Glen Alpine. An Antique Mall works the retail trade in the upper level. Definitely not the consummate brewery building, it’s functional nonetheless. 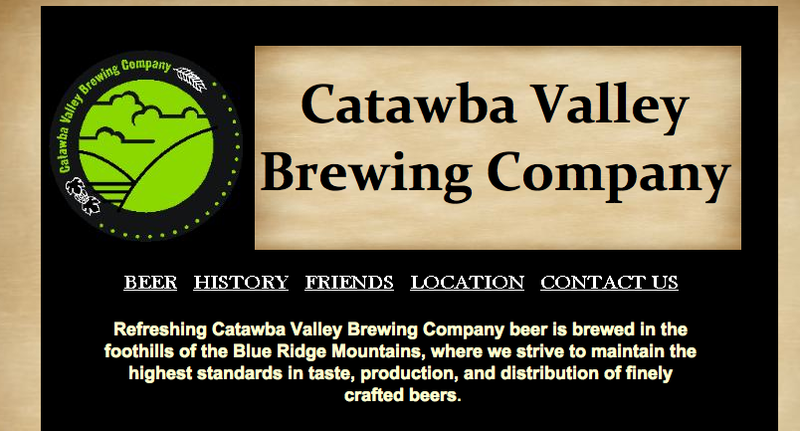 Click over to read the rest about Catawba Valley Brewing’s history.